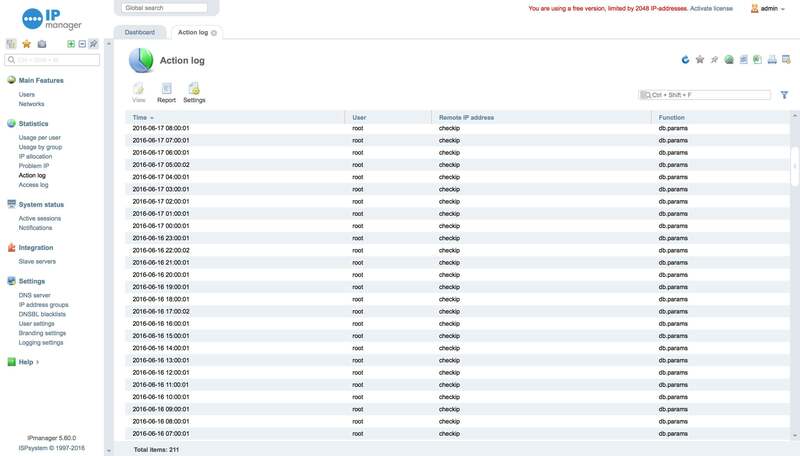 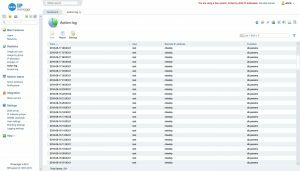 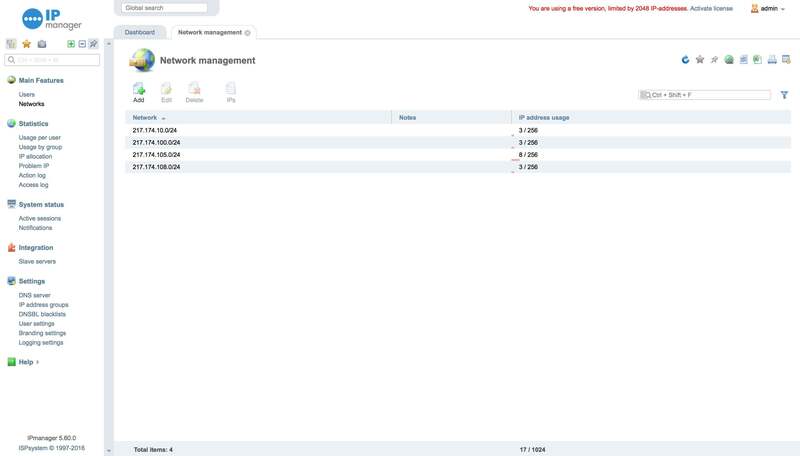 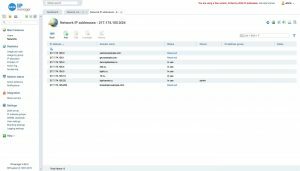 IPmanager is a supplementary product allows to maintain IP addresses. 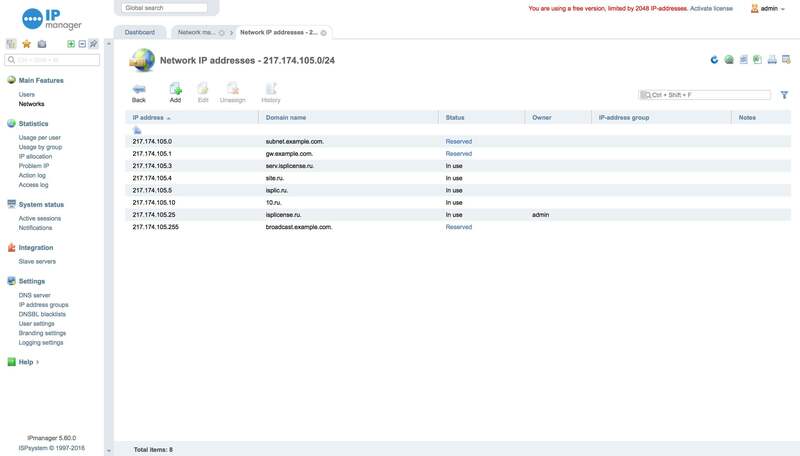 By ordering IPmanager license you can effectively use your IP addresses. 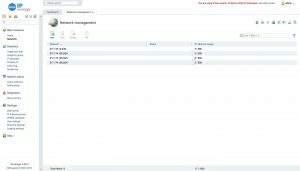 IPmanager integrates with the other ISPsystem products.